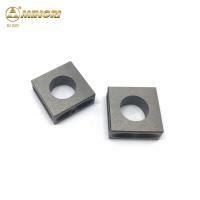 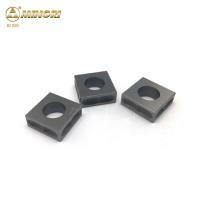 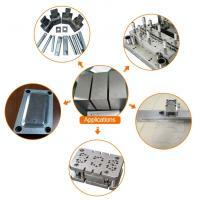 1.Used for heat-resistant parts, wear-resistance parts, anti-shielding parts, anti-corrosion parts. 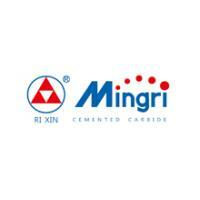 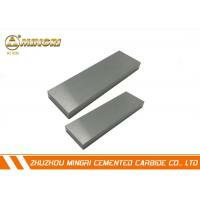 2.Used for making progressive press tools and progressive dies of high velocity ram machine. 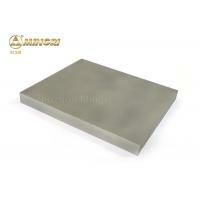 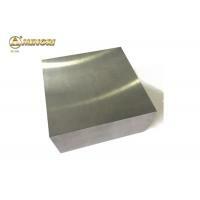 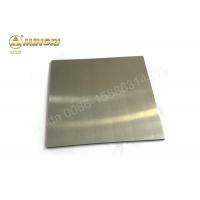 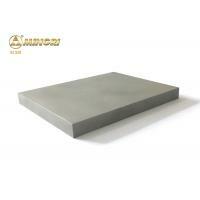 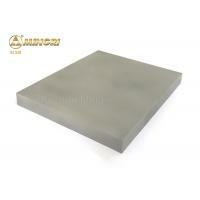 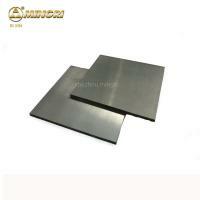 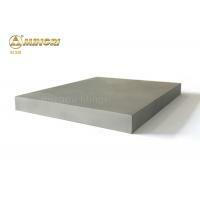 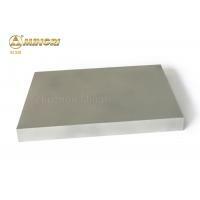 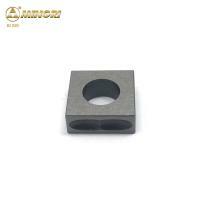 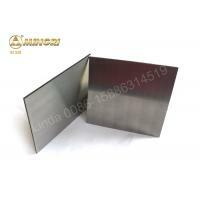 4.Used for armature, stator, LED lead frame, EI silicon steel sheet and punching mould for hardware and standard parts.